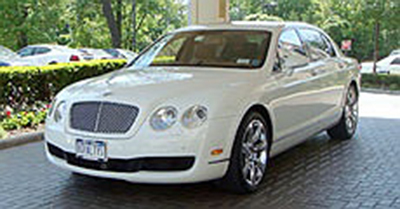 Our Bentley is the ultimate statement piece for any event featuring a tan interior with leather seats, dual rear a/c, vanity mirrors and accessible rear controls. 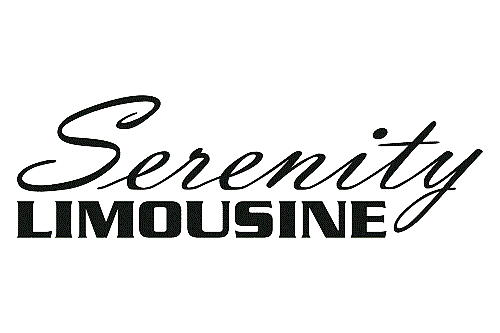 This elegant vehicle is ideal for 2 passengers but can accommodate up to 3 passengers. Sit back, relax and enjoy the ride.